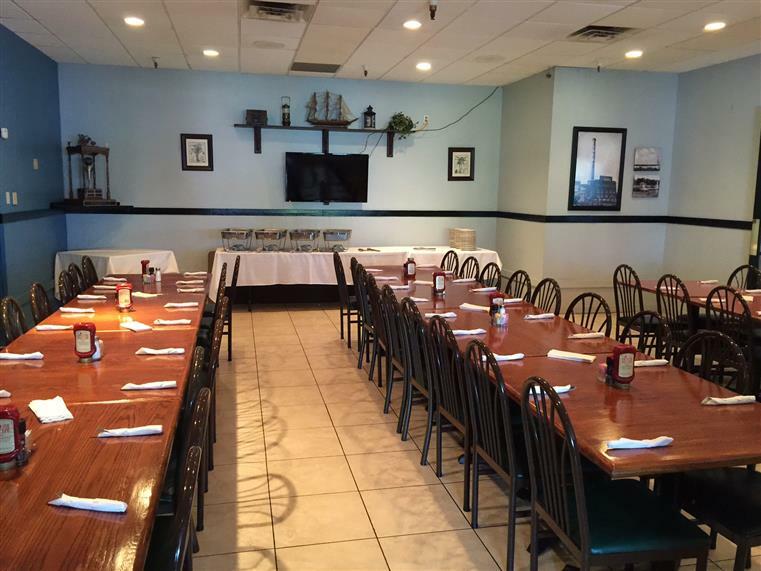 Crusoe’s Restaurant is a family-owned, family-style restaurant frequented by the local neighborhoods. We are conveniently located in the Oakville Shopping Center in the St. Louis suburb of Oakville, MO. We offer a vast menu featuring more than 50 items from nachos to steaks to salmon to pizza. Crusoe’s in the Schnucks plaza on Telegraph is sure to please even the most finicky eater. If you want to watch the game, head next door to Croc’s Sports Bar where you can belly up and catch all the action. Our menu includes red and white wine, beer on tap, bottled beer, beverages & smoothies, appetizers, Soups & Salads, entrees, seafood entrees, signature pastas entrees, sandwiches, burgers (signature sides) pizza, wraps, and special packages for “Feed the Crew” and a Banquet Menu. 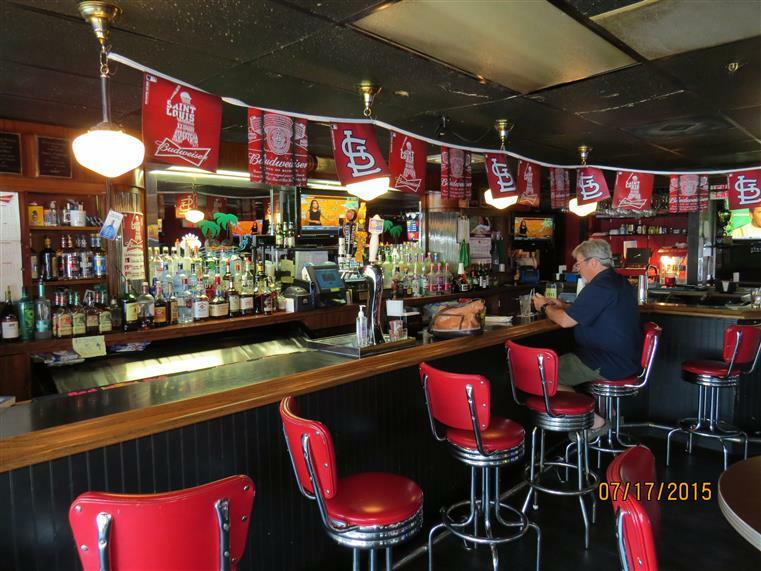 Best nightlife in south St. Louis County! Croc’s Sports Bar is located next door to our sister establishment, Crusoe’s Restaurant. From Croc’s you can order from our popular MENU in Crusoe’s Restaurant. 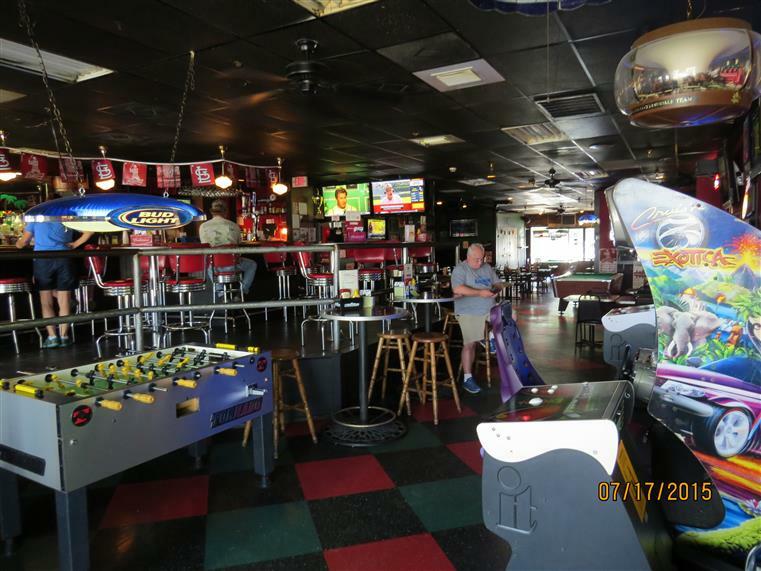 Croc’s Sports Bar offers Darts, Pool Tables, Games and even Keno. We have something for just about every taste and style. 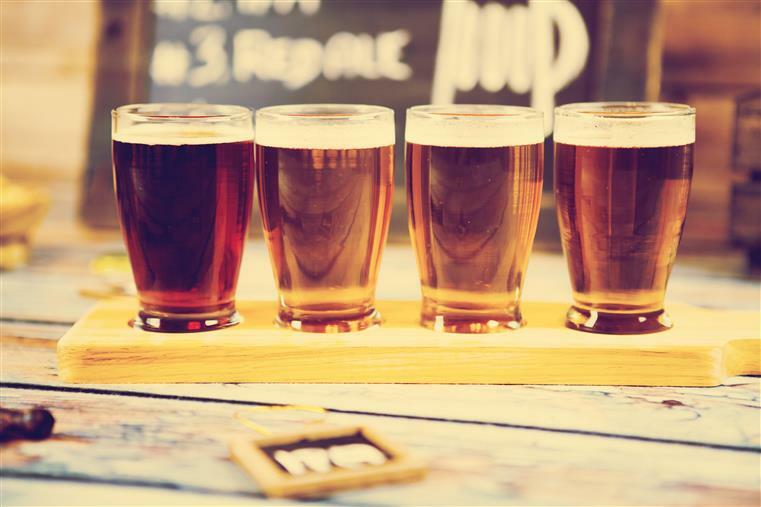 We offer a full service bar with the most popular drinks available. Our atmosphere is casual, fun and relaxing. Our audience is friends and neighbors from the local communities. Our staff is trained to know their job, our menu, and most importantly, to provide you with the best possible service. It’s a great place to meet your friends or even meet new friends. 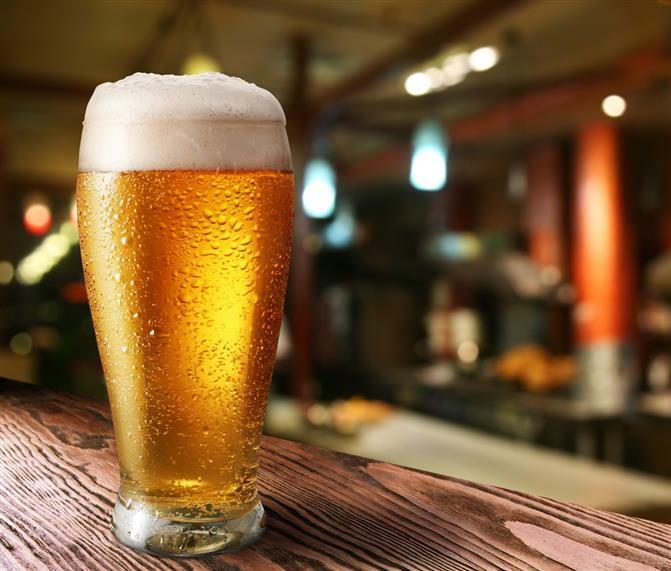 We offer Budweiser products, Michelob, Miller, Coors, Blue Moon and Amberbock in addition to the popular red and white wines as well as mixed drinks.